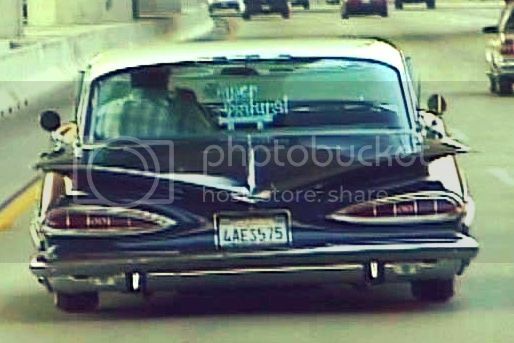 please order parts for the 64 impala , i could not find any moldings stock hubcaps or rims verts left side bucket seats and etc. players will need these amongst other parts to get their cars ready for the show. 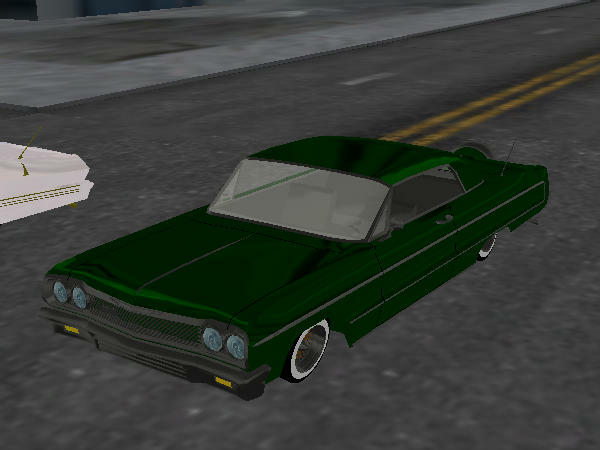 i personally went to every shop even mine to look for parts to complete my stock 64 impala and could not find much of anything so here's a chance to make some cash. thanks . 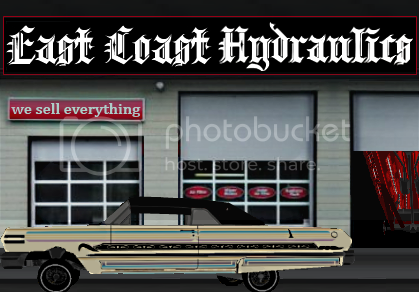 East Coast Hydraulics has all Lvl 3 mouldings and level 5 moulding pcs,verts,T-Tops,Sunroofs,skirts,rims,knockoffs.....and every bit of hydraulics anyone would need.....I have not yet started the 8 or 10 batt stockup yet. Oops,just looked in my 64,sold my last moulding sets earlier.....i'll get some more soon. the auction doesnt have many parts like the rest of the cars...i look all the time and find one or two parts a day...! 3 Skirt Ones and a skirt 2 for 64 impala. i look all the time im on. they dnt pop up as much.